Ready to discover how far you can go? All elite high-achievers need someone in their corner to guide them and it’s no different at work. To push the limits of your career, you need a performance coach to help you map goals, stay motivated, and make sure your every move is strategic and effective. Chris Barlow works with individuals and teams to ignite careers, achieve goals, and understand yourself. Are you ready to perform better & achieve more? Chris has spent over a decade helping professionals work smarter and achieve more. Work with Chris to reignite your career with a program or workshop tailored to you. Chris will help you understand your operating system - the assumptions and beliefs that motivate your actions. He’ll define your strengths and help you understand what’s holding you back and how to get past it. His intensive workshops are both exploratory and educational, giving you the tools to help yourself long into the future. Effective leadership starts with acknowledging your own operating system. Chris will help you identify the good, the bad, and the ugly facets of your leadership, improve your performance, and ignite your career. You'll gain in-depth awareness and understanding of how your team and others perceive you and how to manage yourself, your team, and your bosses. Performing at your best means knowing how to overcome the little voice of doubt in your mind. Chris will work with you to build on strengths, unmake bad habits, and define processes for overcoming hurdles. Whether you’re leading, following, or going at it alone, Chris will help you achieve more. 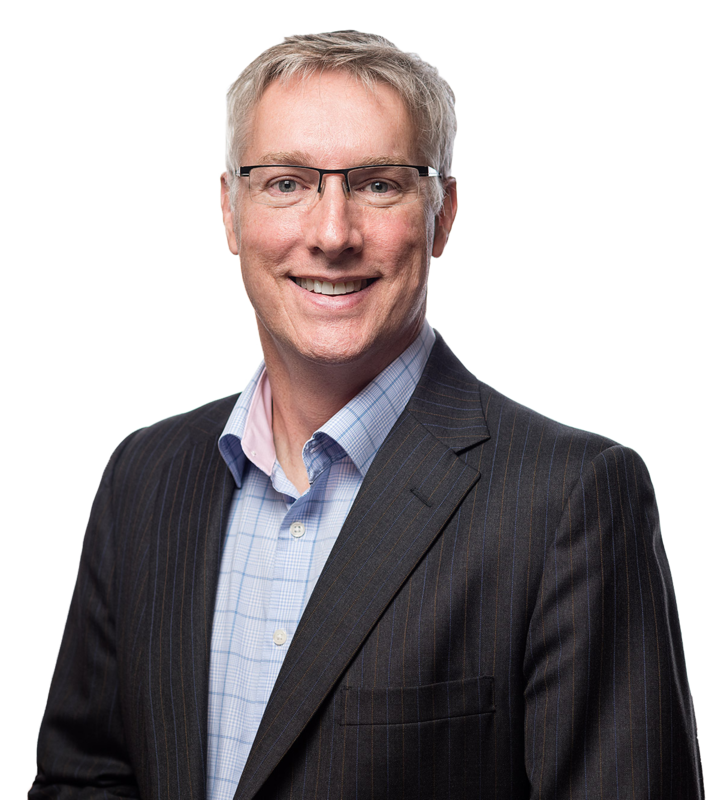 Chris will work with your team members individually, and as a unit, to understand and acknowledge team dynamics and develop effective strategies to achieve exceptional results. With a little strategy and empathy, your team will become far greater than the sum of their parts. “Chris is very encouraging but challenges thoughtfully when appropriate. He facilitates workshops with a light touch and a steady hand. I have no hesitation in recommending him." Chris is a prolific and esteemed career and performance coach who has worked with over 300 leaders in the last decade, amassing over 4,000 coaching hours. Chris has a passion for helping people discover a bigger future for themselves. His experiences running his own business for nearly a decade allows him to relate to real-life dilemmas facing modern leaders. By his own leadership learnings, he turned his business from a $100K loss to a $1M profit in six months. As a coach, Chris will hold the mirror up so you can see the impact of your behaviour on your effectiveness, understand your operating system, and perform better. Get in touch with Chris for a free consultation and discover how much you can do with the right support behind you. © 2017 Chris Barlow. All rights reserved.